What Etiology Presents in This Case? 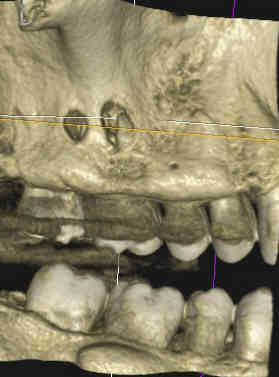 How Would You Treat This Case? 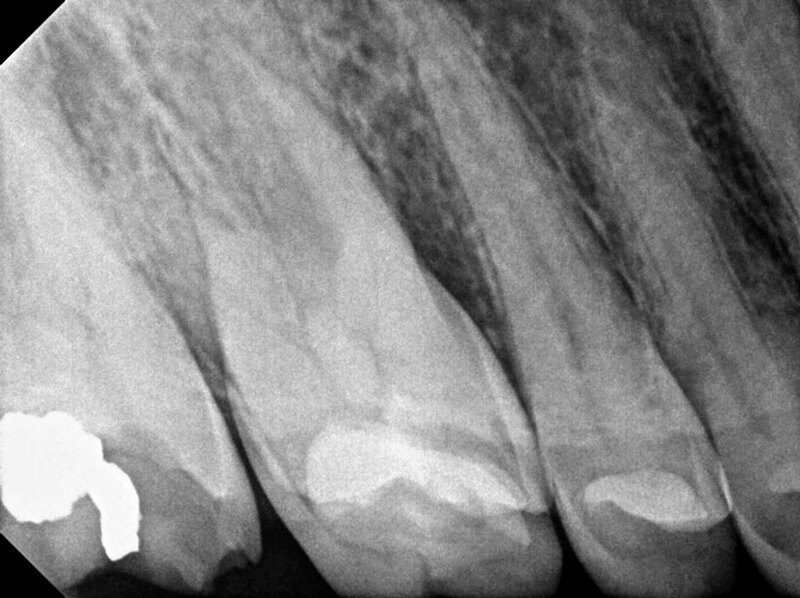 A 52-year-old male presented with a tooth had been bothering him with sub acute subjective symptomatology for about 3 to 4 months. 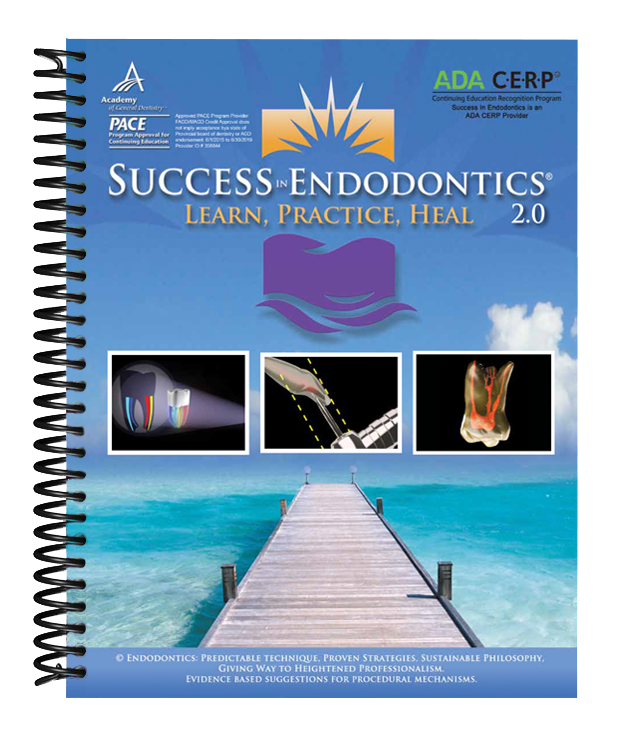 The referral from a local clinician requested an endodontic evaluation. The following image was forwarded on from their office. Upon an initial clinical exam there was significant difficulty for the patient to well tolerate a radiographic image carousel. We decided to move forward with a CBCT evaluation. A further clinical exam of the area was conducted with no significant abnormal symptoms beyond some slight percussion sensitivity with no swelling of the alveolar tissues. 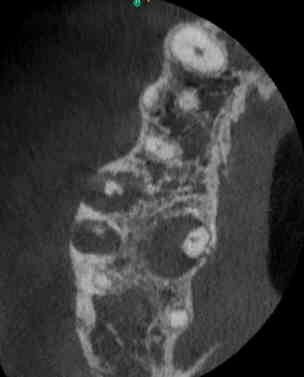 An axial slice displays the significant loss of medullary osseous tissue in the periradicular area of all three-root ends. An anatomic slice displays the longstanding nature of this lesion as demonstrated by fenestrations of the cortical osseous tissue. 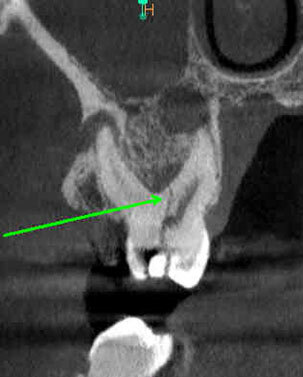 The illuminating CBCT slice, which displayed itself in the sagittal view, was a “crack” of the tooth, extending through the furcation floor. What would be your treatment plan based on this diagnostic information?